DOVER-FOXCROFT — Piscataquis County Soil and Water Conservation District will host a Gravel Road Maintenance Workshop 9 a.m.-2:30 p.m. Friday, June 22, at Dover-Foxcroft Municipal Building, 48 Morton Ave. This workshop will have two components. 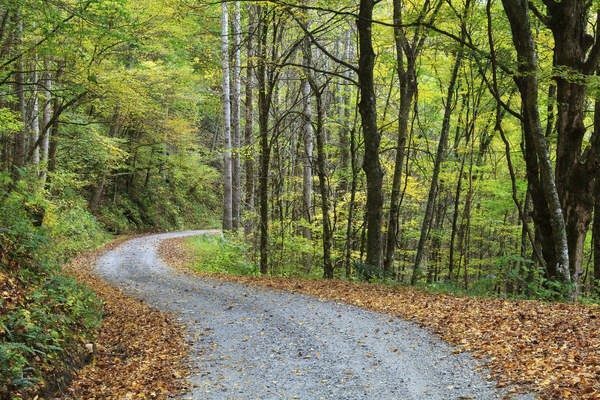 In the mornin,g Bill Laflamme of Maine Department of Environmental Protection and Dave Rocque, soil scientist with the Maine Department of Agriculture, Conservation and Forestry, will lead discussions on the various causes for poor conditions on gravel roads. Additionally, presenters will recommend practices for creating stable road conditions that minimize impact to nearby waterbodies, discuss the importance of Best Management Practices, erosion control methods and the impact poor management has on aquatic organisms and the waters in which they live. Road crowning, surface materials, diversions, ditch stabilization and a few unconventional approaches are some of the practices that will be discussed. In the afternoon, there will be site visits to some nearby areas of concern. This is a great educational opportunity for contractors, municipalities and road associations as well as the general public. Certified contractors will be recertified by Maine DEP for three years. CEUs are available. Preregistration and a registration fee is required. You can register online at www.piscataquisswcd.org/shop. Please contact the Piscataquis County Soil & Water Conservation District at 207-564-2321 ext. 3 or at info@piscataquisswcd.org for information about this program.